Sonnenhof Großaspach are in trouble after losing 2-1 to SV Meppen on matchday 31. The result leaves the club in 17th place with 34 points and also saw Eintracht Braunschweig leapfrog them out of the relegation zone. Großaspach, however, still have a game in hand and with three points against 1860 could jump to 14th place in the standings. Nonetheless, the pressure on head coach Florian Schnorrenberg will be immense ahead of this game. Furthermore, Schnorrenberg will also be with several of his key players. Top scorer Timo Röttger and midfielder Jamil Dem will both miss the game on Monday. Großaspach have won just one of their last seven games and have won just three times in the second half of the season. 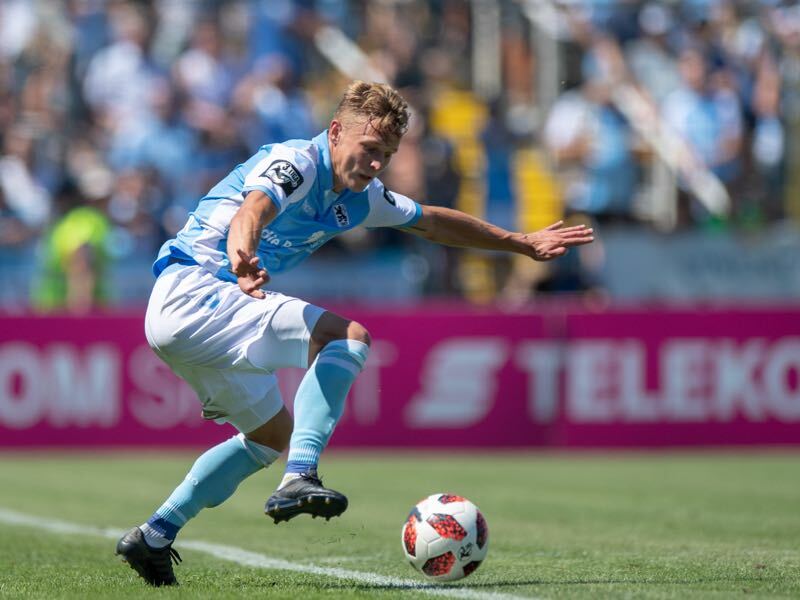 1860 Munich, in the meantime, have played a strong second half of the season and were even on track for a top-four finish after leading Eintracht Braunschweig for 90 minutes a week ago. Eintracht, however, managed a last-minute equaliser — once again 1860 were unable to find a second goal — and while 1860 are now on 44 points and sixth-place in the league going into Monday’s fixture the two points could be missed at the end of the season. After all, a fourth-place finish would qualify the club the DFB Pokal. 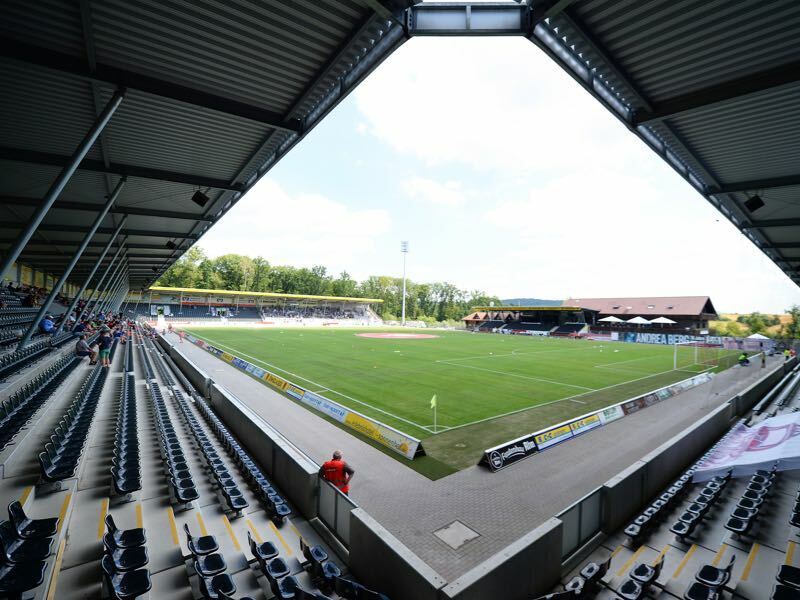 Anywhere lower in the standings and the Lions would have to win the Bayerischer Pokal where they will face Aschaffenburg in the semifinal on April 30. Seven points behind Halle it will be a difficult mission to capture the East German side in the remaining seven games, especially as midfielder Efkan Bekiroglu was banned for three games after spitting in the face of Eintracht midfielder Benjamin Kessel. Bekiroglu and the club, however, are adamant that he has reacted after Kessel used a racist slur towards 1860’s Kodjovi Koussou. The German Football Associaton (DFB) is investigating the case, but it does not change the fact that Bekiroglu will miss the game against Großaspach on Monday. In his stead, Bierofka could start 20-year-old Dennis Dressel and switch from a 4-4-2 formation to a 4-1-4-1 formation. Switching formation is supposed to give 1860 more stability but also more potency in attack. Whether it will work on Monday against Großaspach remains to be seen, but the Lions should be favourites to collect all three points, nonetheless. 20-year-old Makana Baku was the only Großaspach scorer on matchday 31 against Meppen. Ultimately, it was not enough as his club lost the game 2-1. 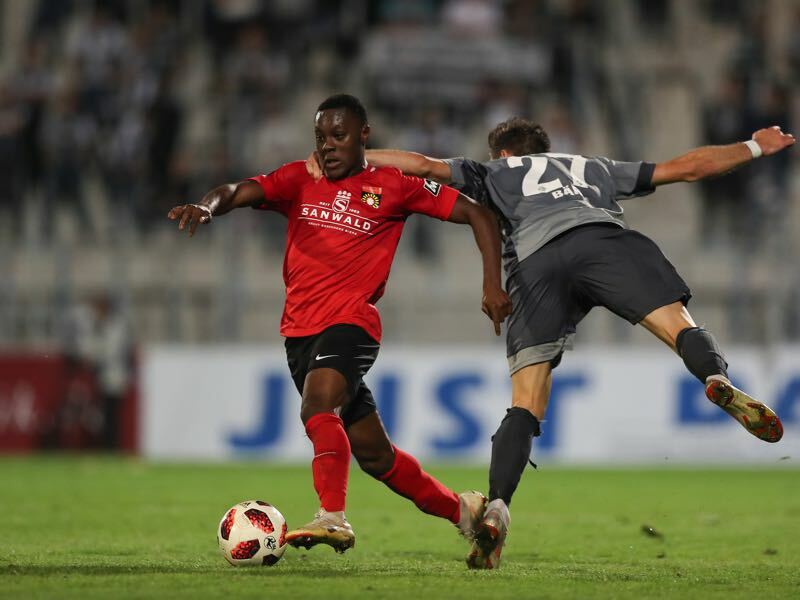 But the twin-brother of Mainz talent Ridle Baku once again highlighted his talent throughout the match. Signed on a free transfer from Mainz this summer Baku hopes to use Liga 3 as a shopping window for another club in Liga 3 or perhaps Bundesliga 2. 1860 Munich need goals and speed. Benjamin Kindsvater could be the solution. The left-winger scored four goals and six assists for the Lions last season. This year, however, he has somewhat struggled scoring just once in 17 games. Like many in the squad, Kindsvater is still getting used to life in Liga 3. After all, it is still a bit of a transition for a squad that is playing at this level for the first time, but Kindsvater is among those that are expected to make the jump to become a bigger contributor. The 2-2 draw on matchday 13 was the first ever match between the two clubs. Sascha Mölders scored both goals for 1860 in that match, his only brace this season in Liga 3. Großaspach’s Julian Leist won 75% of his duels this season, the best in the league.